When we speak about the health of your child’s teeth, there is no better time than now to begin practicing regular oral hygiene. Pediatric dental care ensures your child’s teeth stay always healthy and free of dental diseases such as decay. 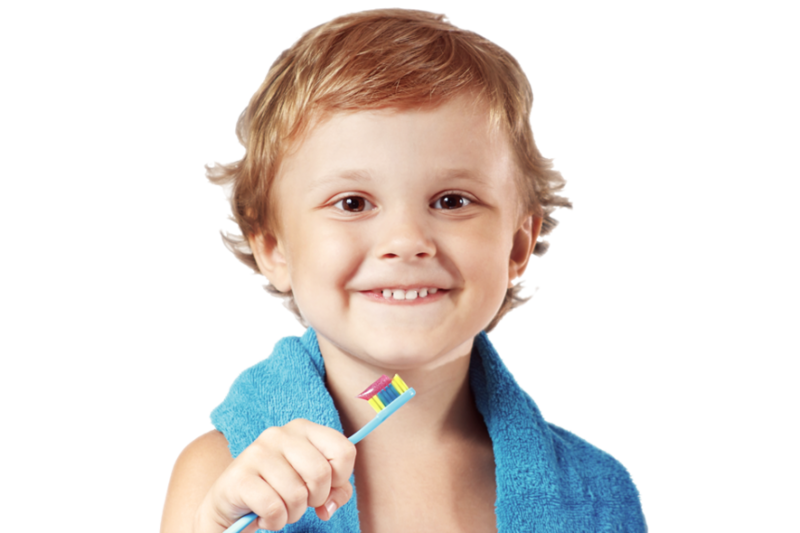 Good oral hygiene starts in early infancy. Whether you’re nursing or bottle feeding, you should begin forming good habits and rules of dental hygiene as soon as possible. Need to remember: once teeth begin to come in, we should keep them clean. Using the right set of tools is very important for this daily hygiene. For example, it is important to purchase a toothbrush designed specifically for infants, which will have a much smaller head, for their tiny mouths.